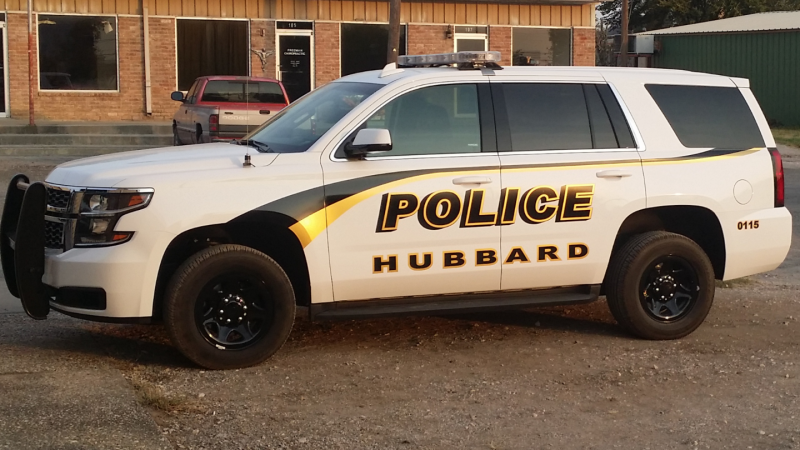 The City of Hubbard Police Department is committed to making a positive difference in the lives of our citizens through professionally supported and trained police officers. Officers strive to provide an environment that will allow citizens to live and work in a safe and secure community. I have been a police officer since 2001. I started my career with the City of Hubbard and I came back to Hubbard in 2012 as the Police Chief. It is a privilege to serve the Citizens of Hubbard as the Police Chief. I strive to make the Hubbard Police Department the best department it can be. The officers and I are dedicated to the health and safety of the citizens we serve. I have an open door policy. I welcome the citizens to come by my office to visit with me about any concern they may have.